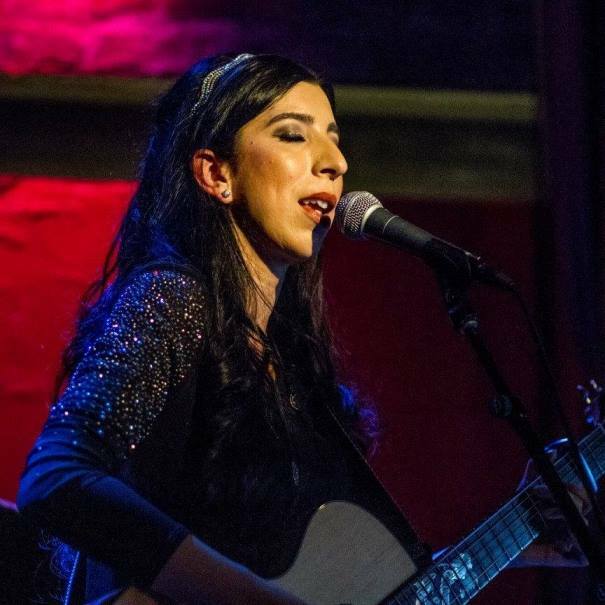 Katie Garibaldi is an award-winning singer/songwriter and guitar player whose characteristic Christian-pop and gospel blend with Americana roots gives her a dreamy and soulful musical sound drenched in sparkling memorable melodies. The prolific songwriter continues to stretch the boundaries of any genre�s walls with the release of her latest album, Home Sweet Christmas, a collection of original holiday and faith-inspired songs that embrace Garibaldi�s operatic vocal prowess and soulful folky affection, but also branch out into traditional country and gospel atmosphere. Hailing from San Francisco, CA, but a regular performer and recording artist in Nashville, TN, Garibaldi has won an impressive 50 awards for her hit music video �Delightful,� standout song off her EP release Rooted Clarity. Currently her videos �Unhappy Holiday� and �Star in the East� are screening at film festivals internationally. An endorsed artist of Breedlove Guitars and a creative who has continued to release a consistent stream of original new content fueled by positive messages, the ever-evolving Katie Garibaldi has proven to be an artist with staying power.